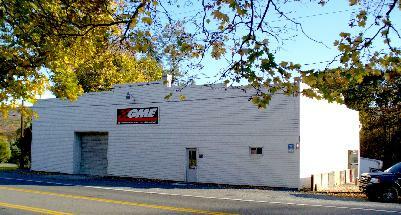 We manufacture our parts here at GME Mfg. Our Steering Gears & Pumps are assembled by skilled technicians & every Gear & Pump gets DYNO TESTED on our one-of-a-kind GME DYNO which simulates racetrack conditions. After passing our GME DYNO test, our product is carefully packed & shipped.